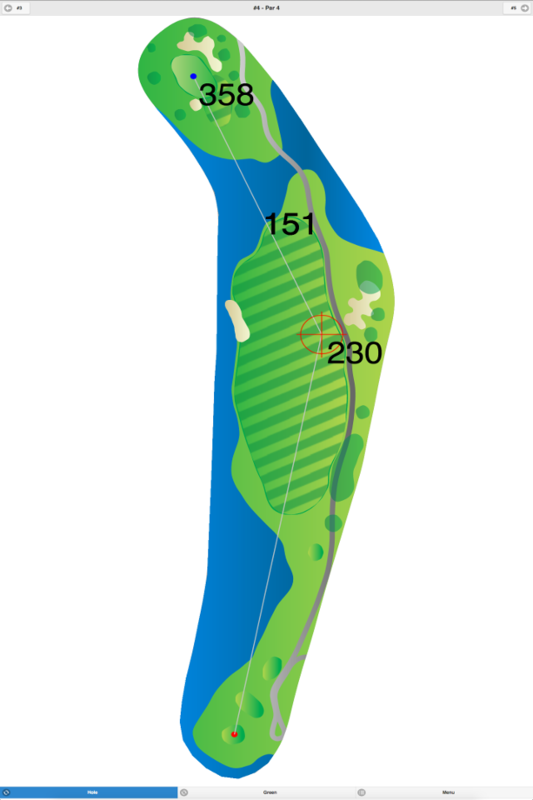 This course was carved out of a wooded area, but its fairways are fairly wide open. 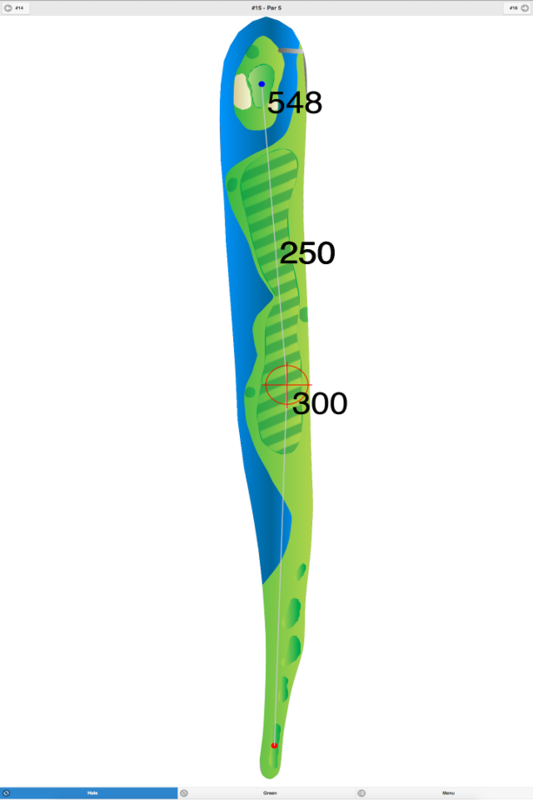 Some of the medium-sized greens are undulating, and a water hazard comes into play on one hole. 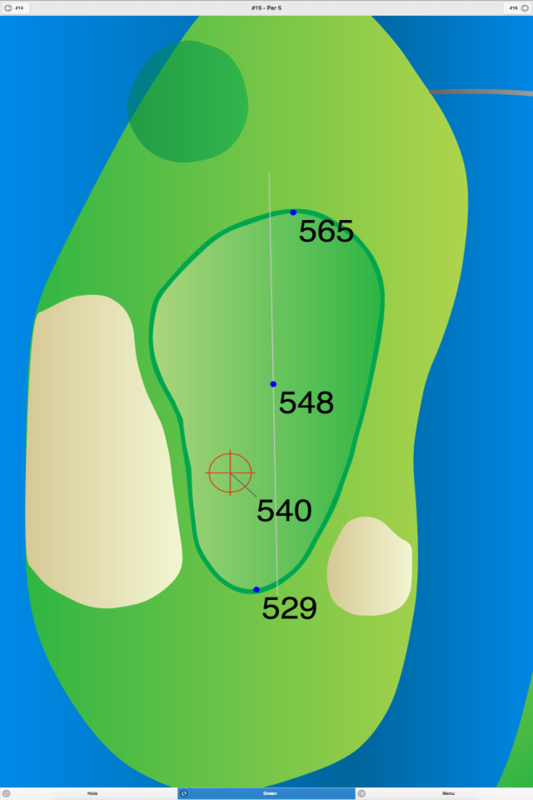 This course’s most difficult hole is #6, a 581-yard, par 5, requiring a straightaway tee shot, then an approach shot over water. This club has hosted Junior PGA Tournaments and the Philadelphia Section PGA Tournaments. This course is currently having its tee boxes rebuilt, and adding some new sand bunkers and water hazards to its design. 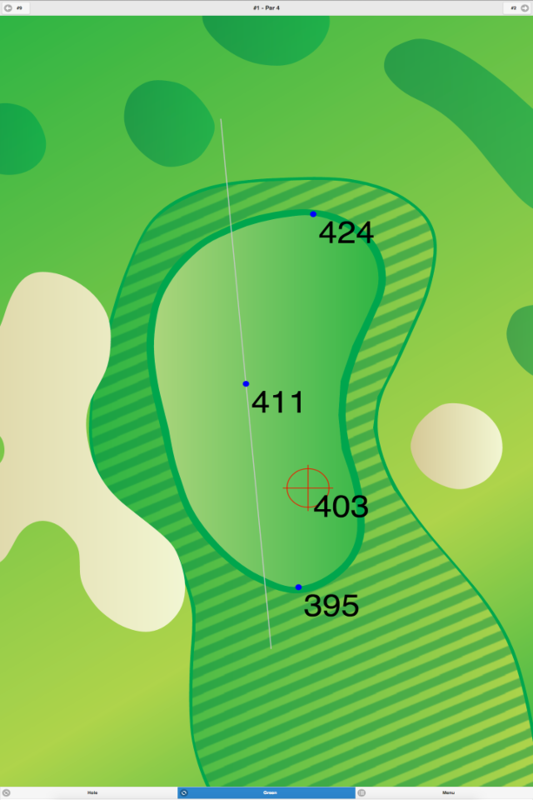 Pinelands Golf Course GPS Yardages are available in our Golf GPS App.